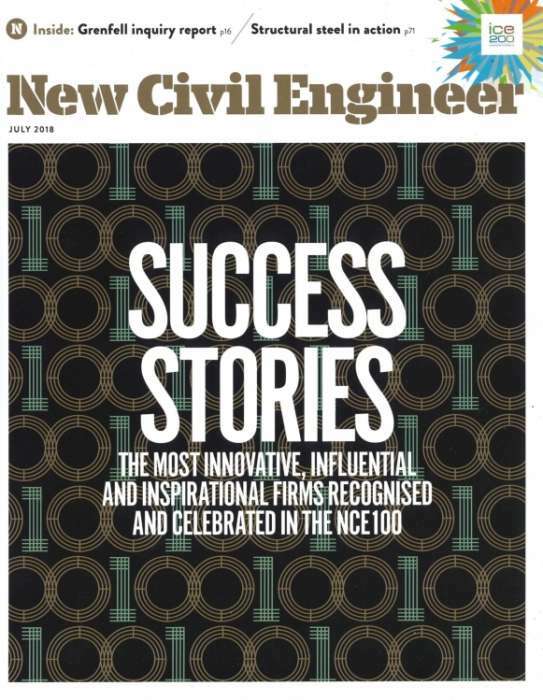 On 23rd May, MJ Rooney Construction had the honour to attended and celebrate the NCE100 Awards Companies of the Year 2018 at the London’s Art Deco Troxy as one of the companies that had been enlisted. If the NCE100 assessment was based on staff feedback alone, top of the pile this year – by some distance – would have been MJ Rooney Construction. We want to thank the New Civil Engineers Magazine for citing us using those kind words.